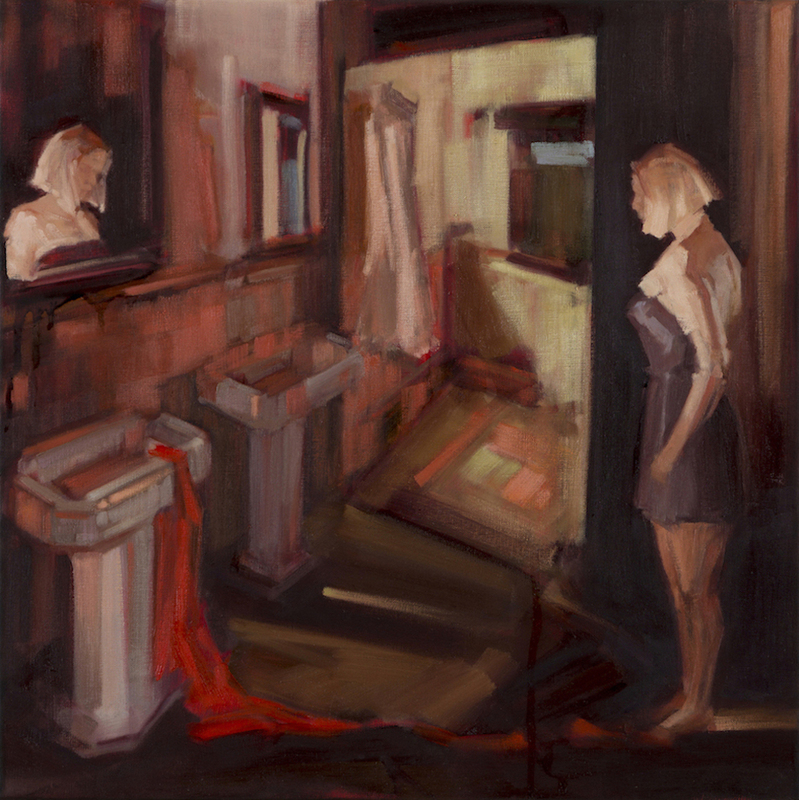 Deborah Marks received a Bachelor of Arts in Visual Arts, majoring in painting (1985) and obtained a Post Graduate Diploma in Professional Art Studies (1987) from City Art Institute, Sydney. She was awarded a Masters in Fine Art majoring in painting (2011) from the National Art School. 2018: Ravenswood Australian Woman's Art Prize; Highly Commended - Grace Cossington Smith Art Award.